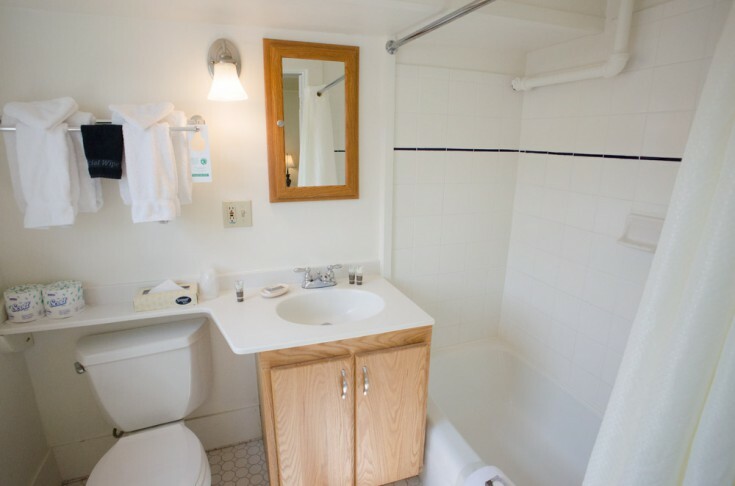 PREV	The Victorian - Suite 28	NEXT! 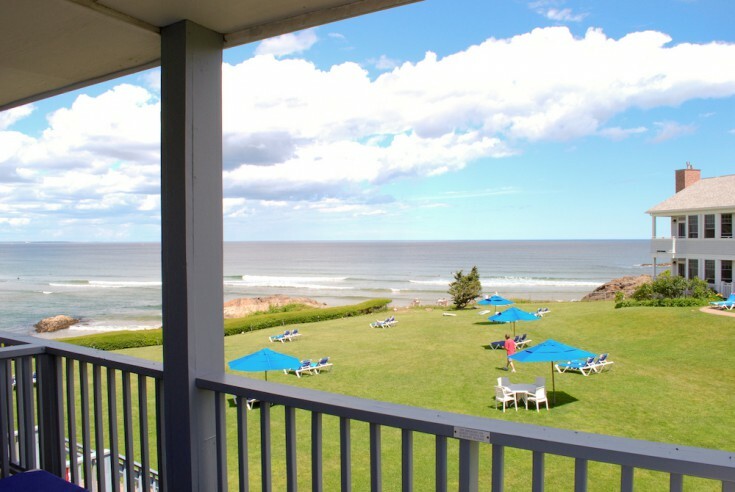 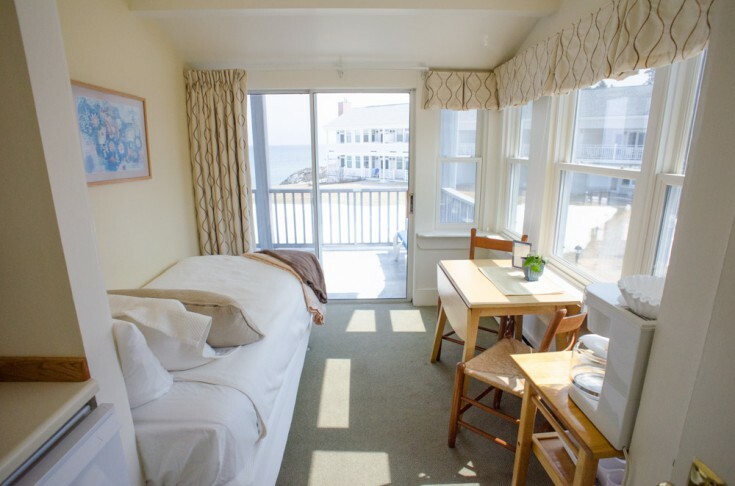 Suite 28 is located on the second floor offering a king bed and covered deck allowing guests to enjoy the open horizon ocean and morning sunrises. 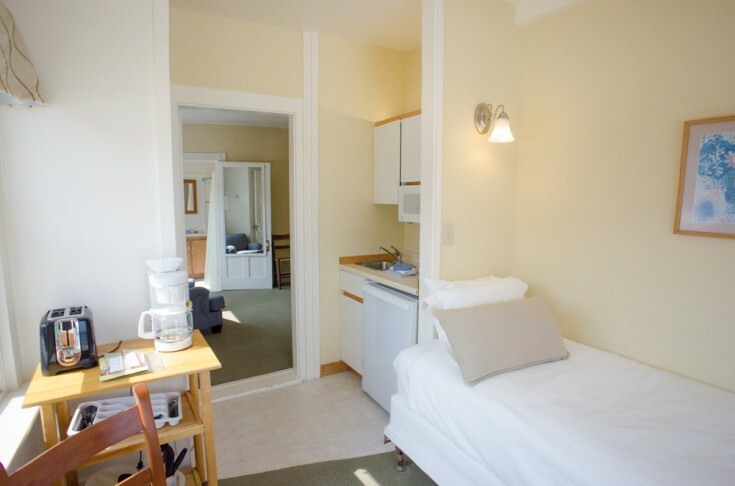 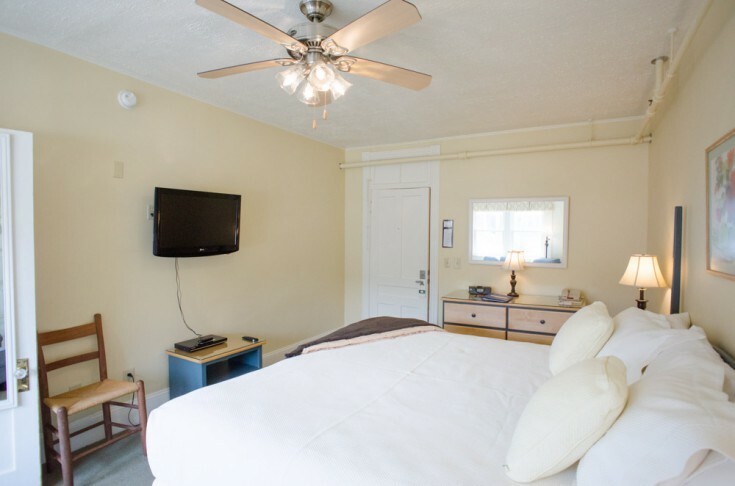 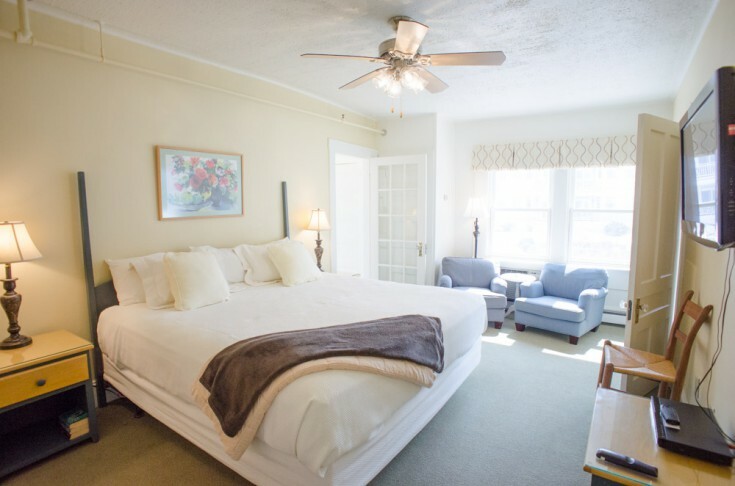 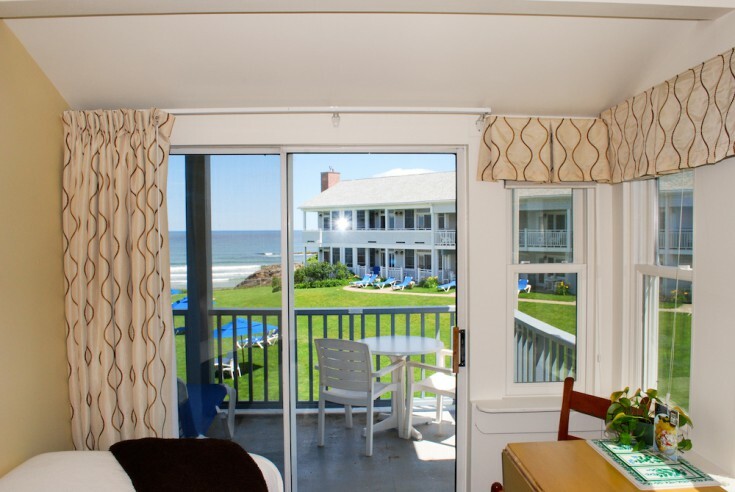 This sunny room L shaped room accommodates three guests with its king bed in one room and the twin bed on the sun porch.